..LOCATION x 3! Quiet street near shopping, schools, and 2 houses away from the forest. Large, nicely treed yard, fenced in the back with newer deck and a large utility shed. Bright, well-maintained one family home with remodeled eat-in kitchen with built in oven, cook top, pantry and bath off MBR. New carpet and paint in bedrooms. Finished lower level with laundry and 2-piece bathroom. Tri-pane windows, newer furnace,roof, soffits and facia, and central A/C. Lovely gleaming hardwoods in LR/DR, quality flooring throughout, including ceramic foyer. 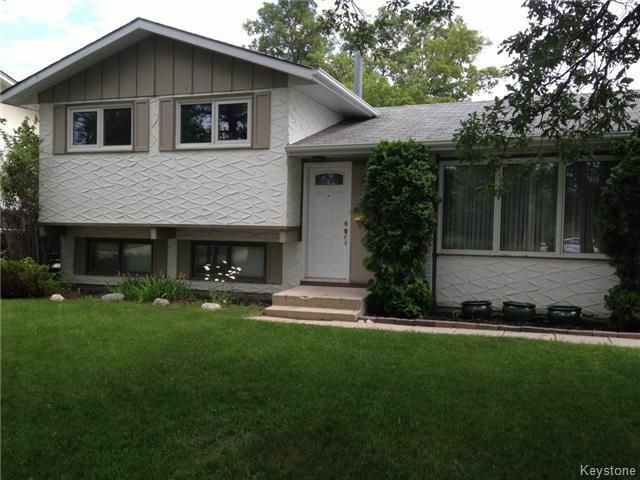 Charleswood specialist Realtor Real estate agent in Winnipeg.Move-in ready. Worth a look!